8 – 11 June 2016 saw the first annual music festival FitzFest launch in London’s Fitzrovia to celebrate the area’s musical heritage and contemporary diversity. 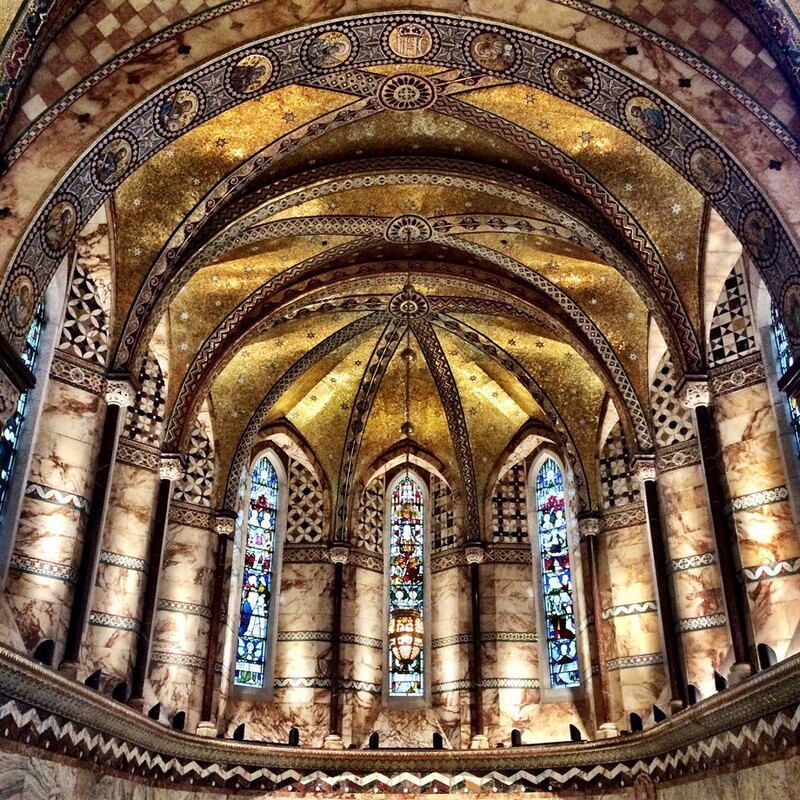 The central event for the 2016 FitzFest was Middlesex Voices – a new work by Scanner which marked the public opening of the Fitzrovia Chapel following its £2million restoration. As the only surviving part of the Old Middlesex Hospital following the demolition and redevelopment of the site in 2006, the work – especially commissioned by the festival and created specifically for the Chapel – used memories from people that worked, trained and were treated at the Old Middlesex Hospital that have been recorded and weaved into a musical sound installation. Throughout the course of the installation, one of the 15 professional festival musicians performed live with improvisations responding to Scanner’s soundscape and working in shifts 24-hours a day throughout the four-day festival, echoing the shift patterns of the hospital’s workers.